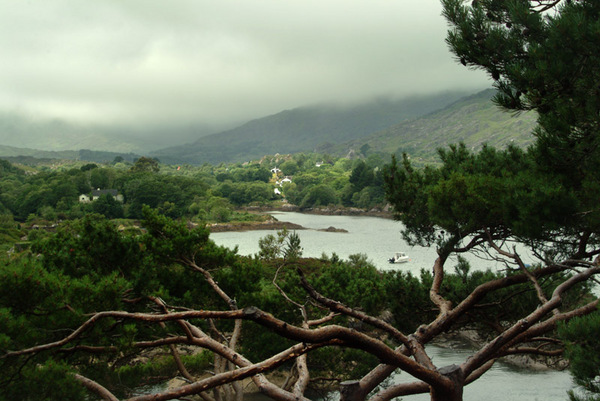 Garnish Island, Beara Peninsula, West County Cork. Also known as Ilnacullin. It is a marvellous island garden, in an area with a particularly mild micro-climate and is favourable to the growth of ornamental plants from many parts of the world. Different sizes available, please enquire. Unframed. No Mount. Framing may be available if picture collected. Please enquire.